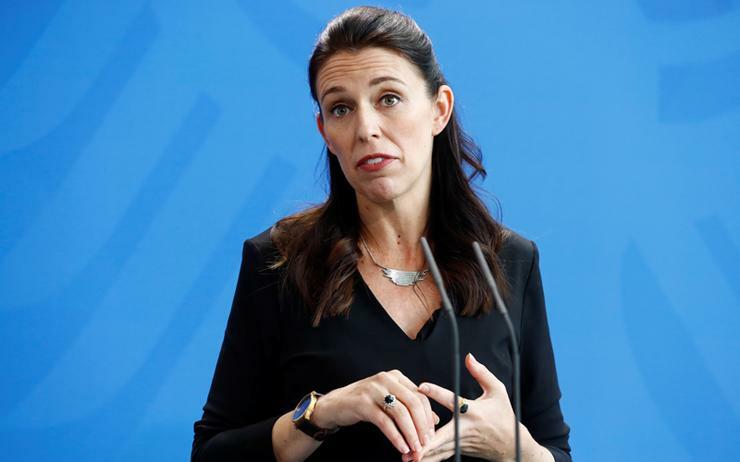 New Zealand Prime Minister Jacinda Ardern has responded to firms' sinking confidence by announcing the formation of a business council, led by Air New Zealand CEO Christopher Luxon, to advise her on major issues facing the economy. Ardern assured an audience at a business event hosted by Westpac Bank in Auckland that she took the deepening business pessimism seriously, but that the government was determined to charge ahead with its plans for economic reform. “I want to work closely with, and be advised by, senior business leaders who take a helicopter view of our economy, who are long-term strategic thinkers who have the time and energy to lead key aspects of our economic agenda," she said as she announced the business council. Business confidence has sunk to decade lows since Ardern's centre-left coalition government took the helm in October, promising to reduce widening inequality. Firms had complained about a five per cent hike in the minimum wage in April, uncertainty over new environmental and immigration regulations and fears that international investors would be spooked by a ban on many foreign homebuyers and on new offshore oil and gas exploration permits. Economists and the central bank have warned that firms' gloomy sentiment could start to drag on economic growth if they hold off on investment. "The reality is that our economy faces a number of challenges, global in their nature, that by working together we must confront to protect our long-term prosperity," Ardern said. She added, however, that she hoped to work with the business community and that the newly formed Business Advisory Council would help smooth communication as the government pushes ahead with its policy changes. Luxon, the council's chair and CEO of the country's national air carrier, would put together a team of business leaders in the next few weeks. "I'm excited to chair this important initiative because I think building a better, more sustainable New Zealand is a cause well worth putting all our collective efforts and energy behind," Luxon said in an emailed statement from the Prime Minister's office.